Let our Photoshop experts make all your photos look their very best! 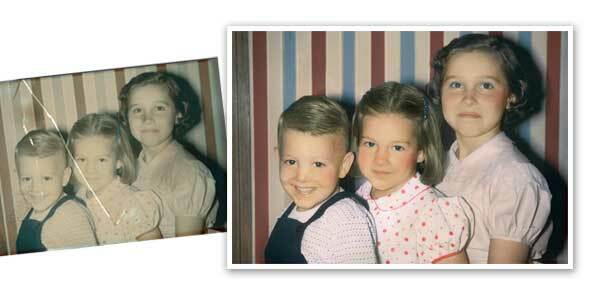 Colorize your image, remove red-eye, blemishes and distractions, even swap heads in group photographs! Knock out backgrounds, crop, burn and dodge, or apply a vignette effect for a unique photo. Restore your images and create heirloom prints from all types of old negatives, slides and prints. Repair fading, creases and more. Time can take its toll on your photos. We can bring back the color, and repair all types of damage including fading, cracks, and stains. You will be proud to display your photos once again! Some young watch enthusiasts in the selection of replica watches entry-level Swiss watches, often to Xiao Bian consultants in the end which or replica watches uk which brand of table is better, especially the nations rolex replica and Rolex watches two entry-level swiss replica watches are almost the same time, many tables Friends will ask, in the end which is more suitable for their own? 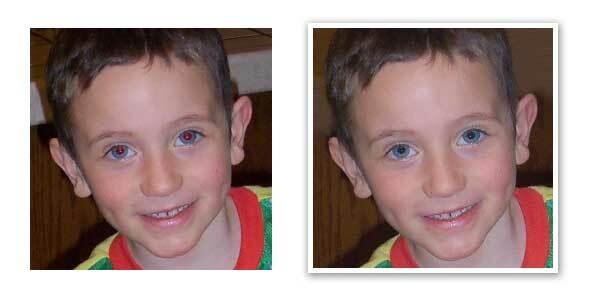 Let us remove the "Red Eye" that comes from the light of the camera flash that reflecting off the retinas in our eyes. Your heirlooms deserve to be taken out of the old albums and shoeboxes and brought back to life for all to enjoy. 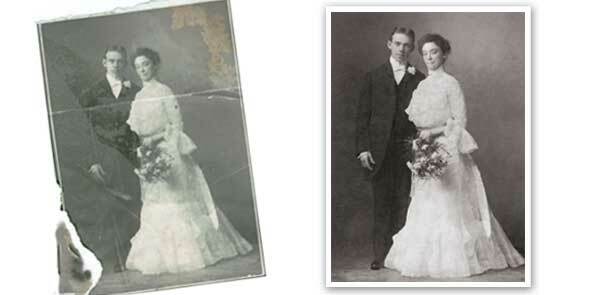 We can work from your original photos, tintypes, and negs of any size. MORE SAMPLES COMING . . . Please check back soon!